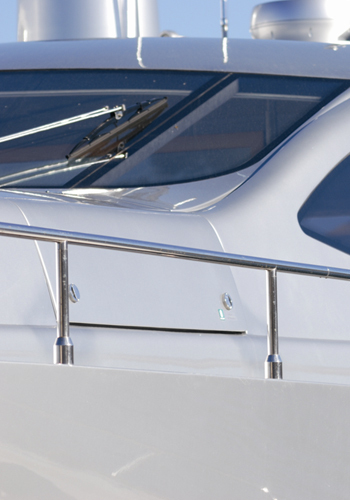 Cutting edge nano technological treatment of all Gelcoat surfaces above the water line that effectively combines cleaning, polishing and sealing in same working process. Very easy to apply with no need for any additional treatments. 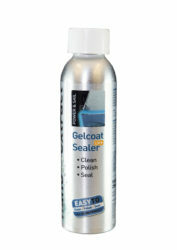 Use on fiberglass, gelcoat and painted surfaces.